The personal care and toiletry industry has been a major benefactor of IKA® Works Innovative Mixing and Processing Technology. 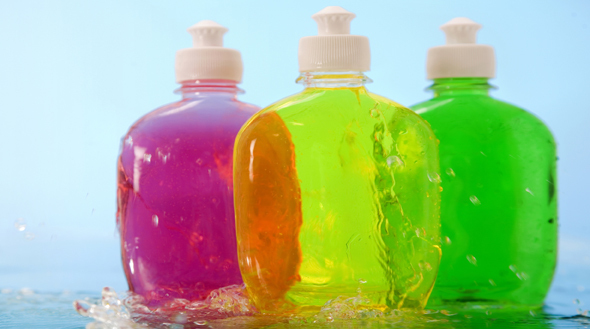 Customers have found IKA® Mixers are ideal for hydrating hydrocolloids (thickeners), milling and dispersing fragrances, emulsifying liquids (creams, lotions, shampoos, conditioners, etc), and preparing bath additives. 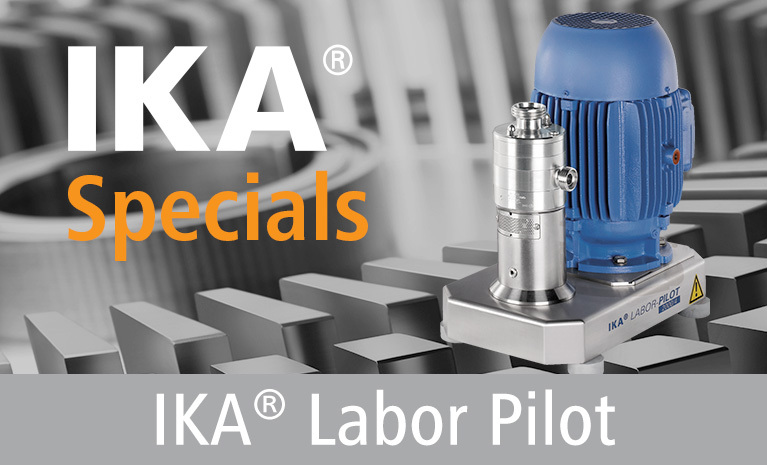 IKA® Works offers customers solutions ranging from single mixers to complete processes. This enables users to improve product quality and emulsion stability, reduce waste and filtration, decrease process time, and improve process efficiency. These are some of the reasons why IKA® is a world leader in mixing technology.